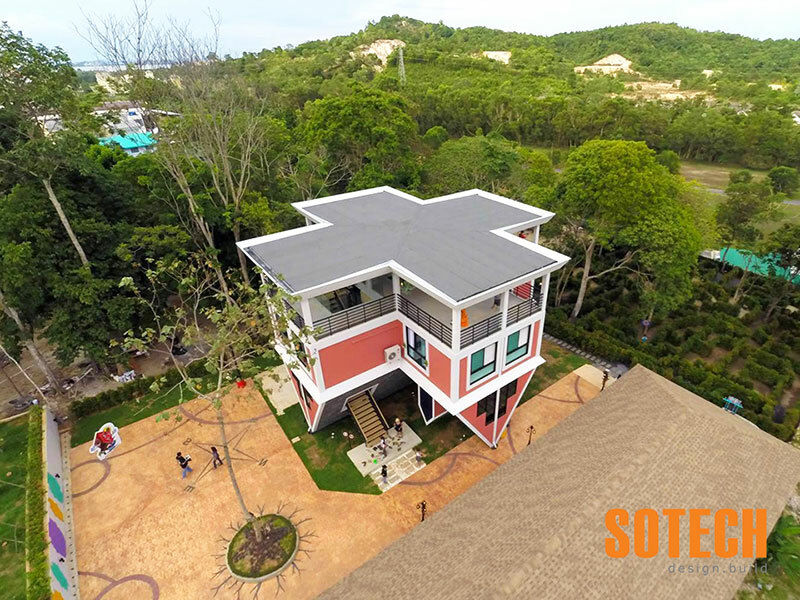 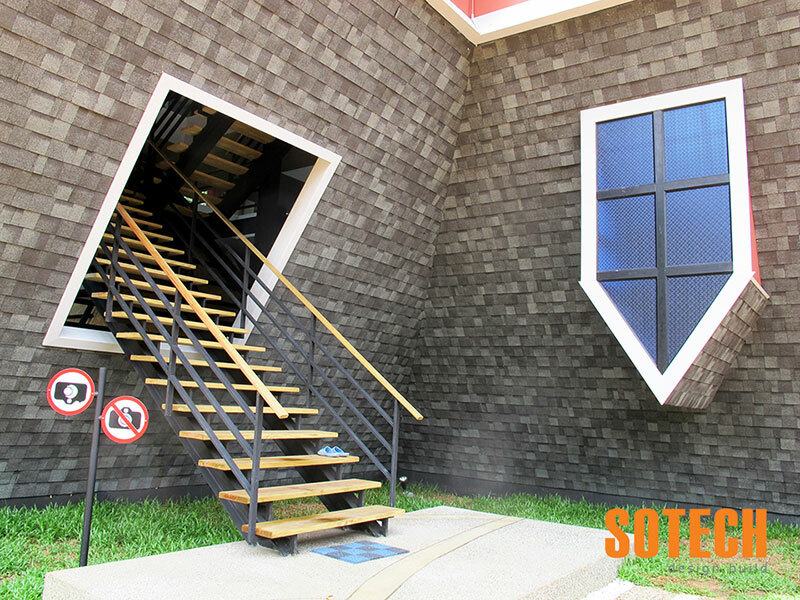 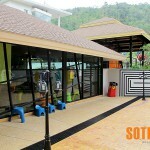 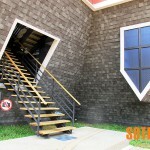 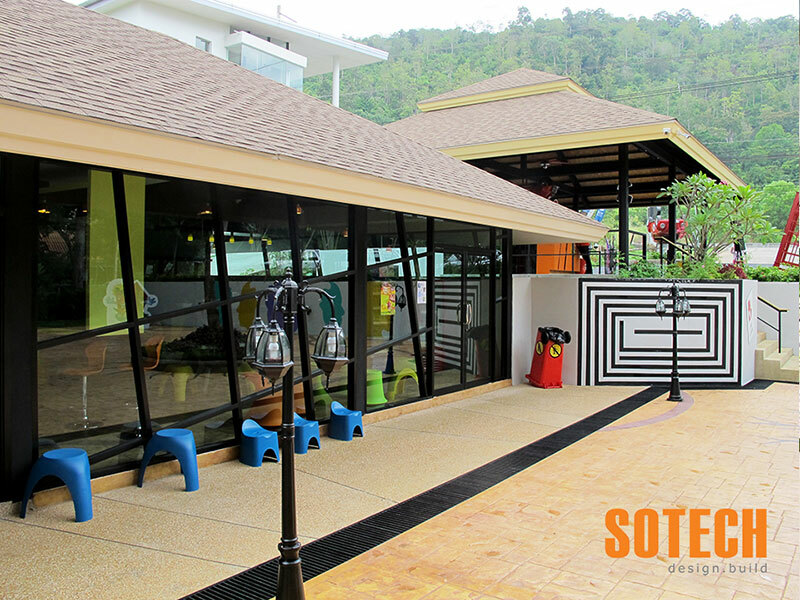 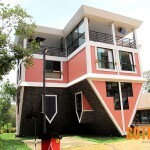 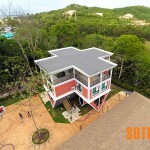 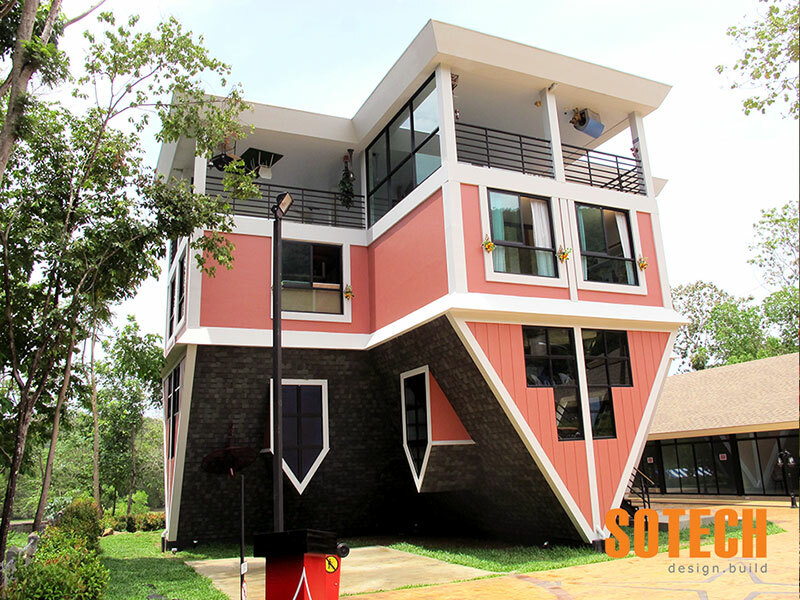 This is a 2,000 square meters fun park with an Upside Down House as its main attraction, all built by Sotech. 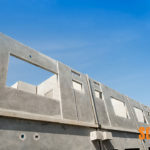 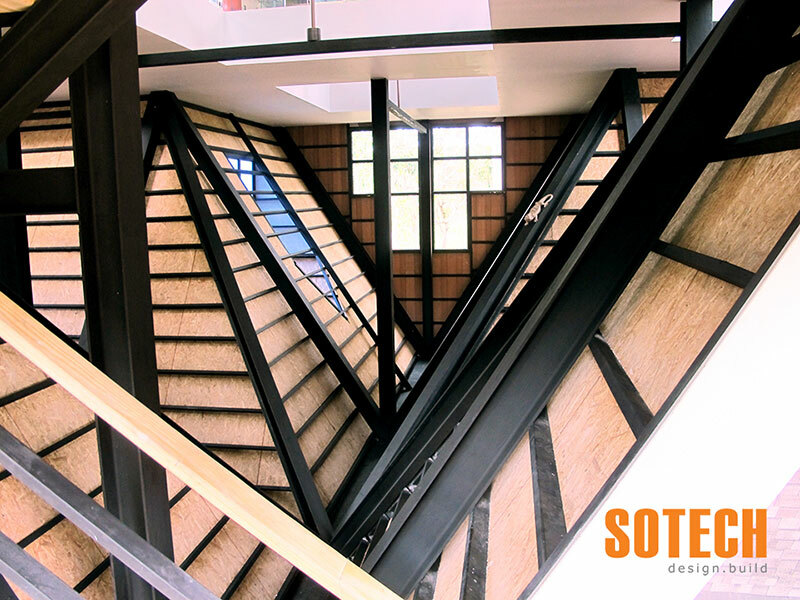 The structure of the upside down house is completed by steel beams, welded and bolted together. 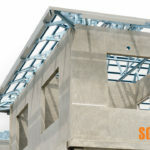 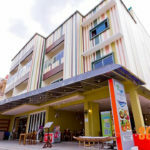 Architectural work is done by cement brick works, cement rendering and wall cladding by cement board. 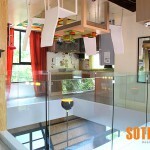 As the house is upside down the roof is almost flat with a waterproof membrane and drainage system installed. 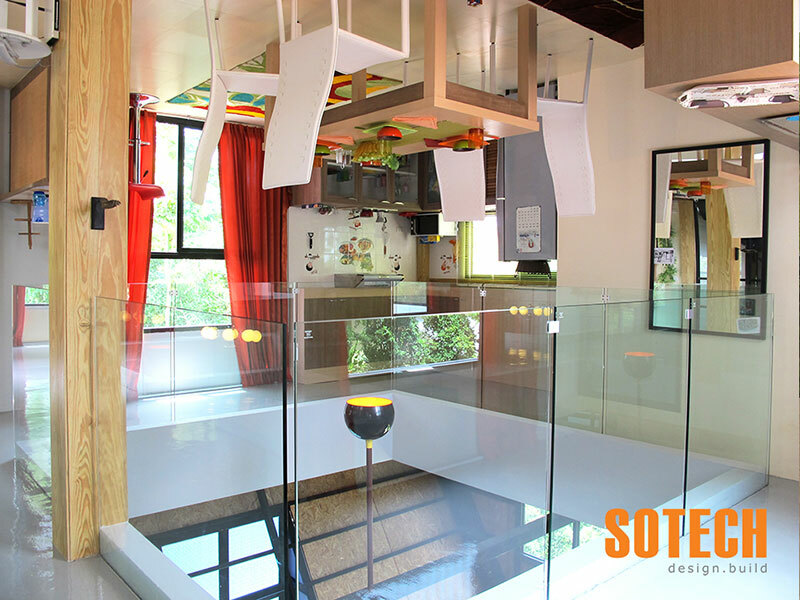 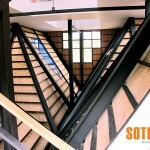 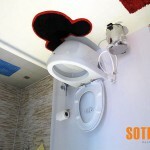 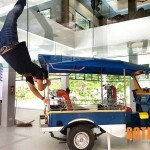 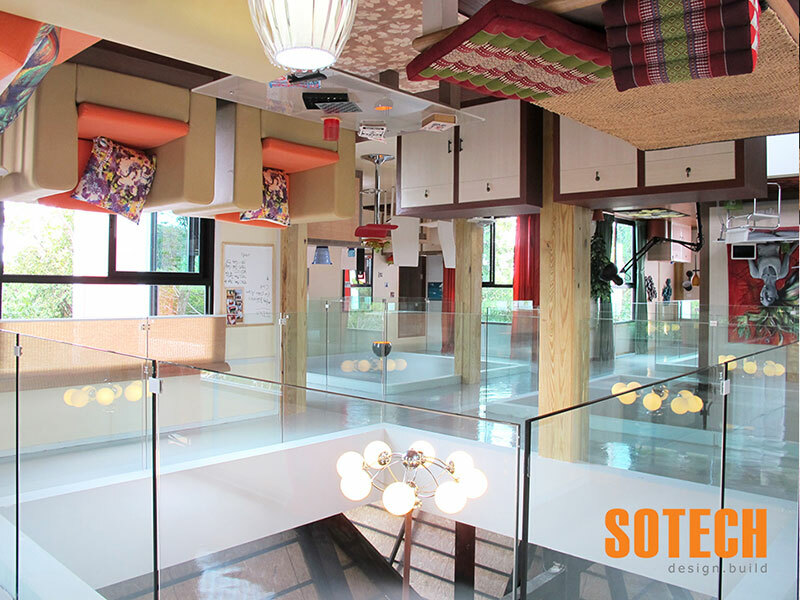 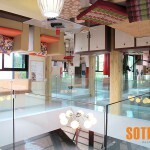 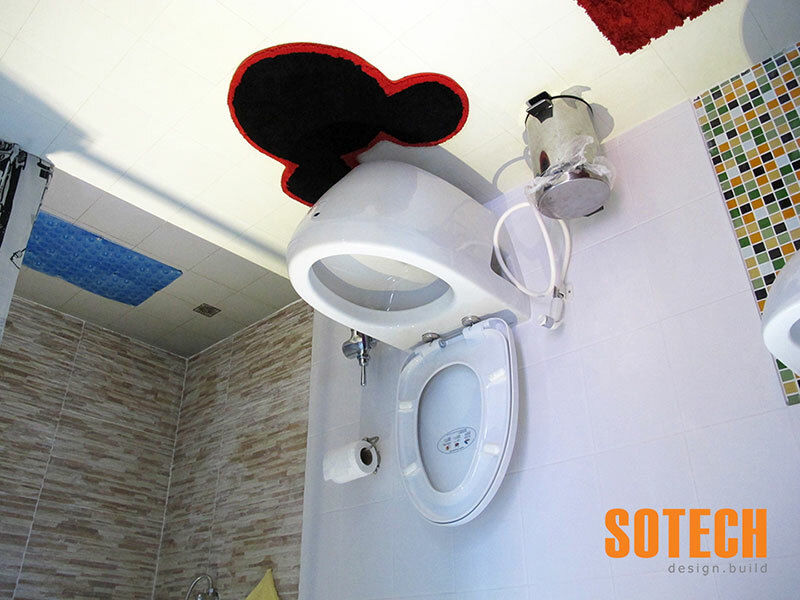 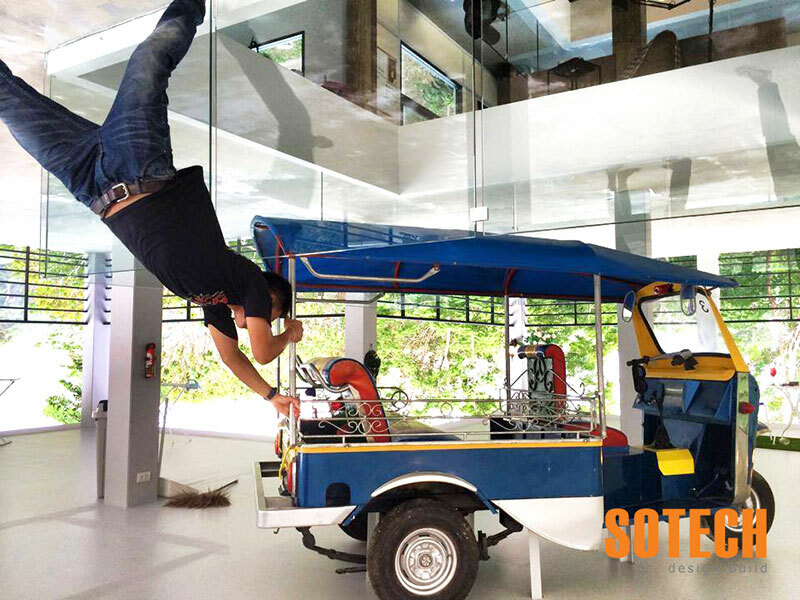 All amazing upside down interior is also built and installed by Sotech supported with ideas from the creative owner. 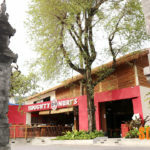 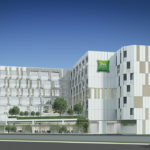 The project also features a 950 square meters garden hedge labyrinth, coffee shop, retail units and parking area.